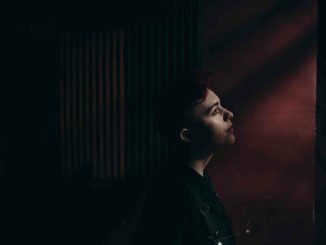 ROE is the moniker of 18-year-old grumpy multi-instrumentalist from Derry, Roisin Donald. 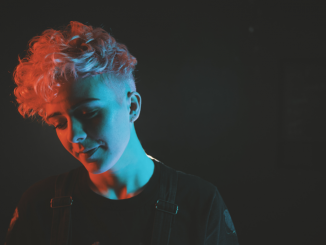 She describes her music as ‘Grumpy Electro Pop’ and only a year into her songwriting career has already earned herself a slot at the legendary Glastonbury Festival, performing on the BBC Introducing stage in June 2017. A songwriter at heart, with pop hooks surrounded by lush synths, big drum machines and her trusty Stratocaster, ROE has been captivating audiences around the world with her raw, emotional vocal performances. Telling slanted tales of the world around her, she writes songs that are striking in their honesty and hides them behind irresistibly unique melodies: effortlessly weaving style with substance. 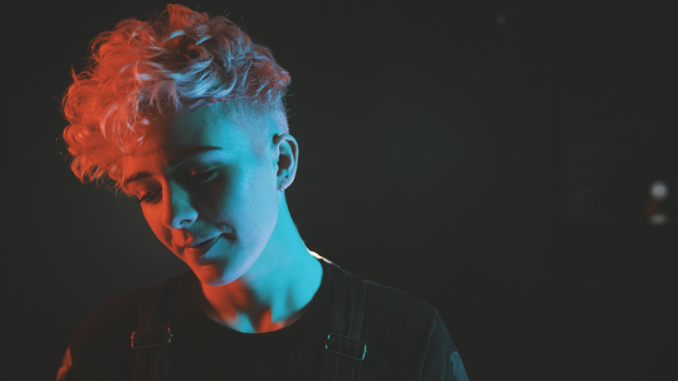 With performances at Output (Belfast), The Great Escape music showcase (Brighton), Reeperbahn (Hamburg), M for Montreal, Hard Working Class Heroes (Dublin) and Other Voices, as well as a debut UK tour already under her belt, ROE has been moving from strength to strength with increasing momentum. 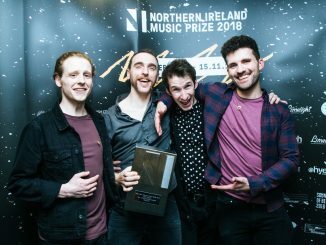 Selected as one of 21 acts from around the UK (the only Northern Irish artist) to perform on the BBC Introducing stage at Glastonbury, and performances at the Eurosonic festival and showcase, the future looks incredibly bright for ROE. ‘Wasted.Patient.Thinking.’ will be released on 26th January on Fictive Kin Records, available worldwide via all major digital retailers.